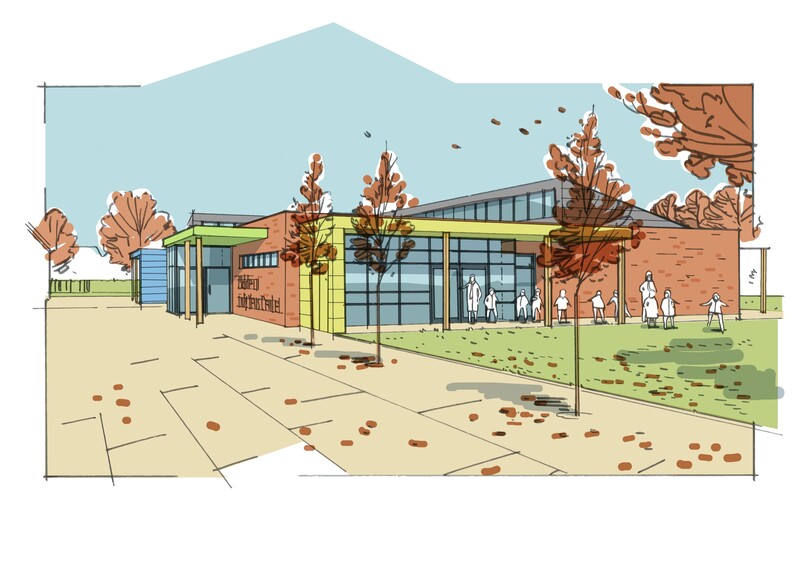 Work is under way on an expansion scheme at Middleton Primary and Nursery School in Wollaton, Nottingham. BSP is providing civil and structural engineering services for Nottingham City Council on the project which involves the demolition of an existing nursery block and the creation of a new early years building. 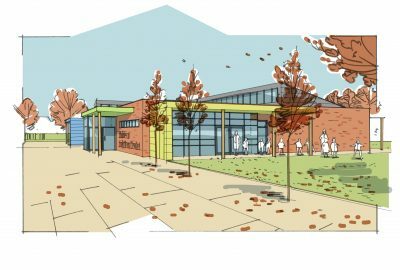 An extension to create two additional classrooms, an extension to the school hall and a new car park are also part of the plans for the site in Harrow Road. Once completed, the work will provide more than 200 extra pupil places. The project is funded by Nottingham City Council and is being project managed by the council’s Major Projects team. Other members of the construction team include architects CPMG, Wates and Gleeds.